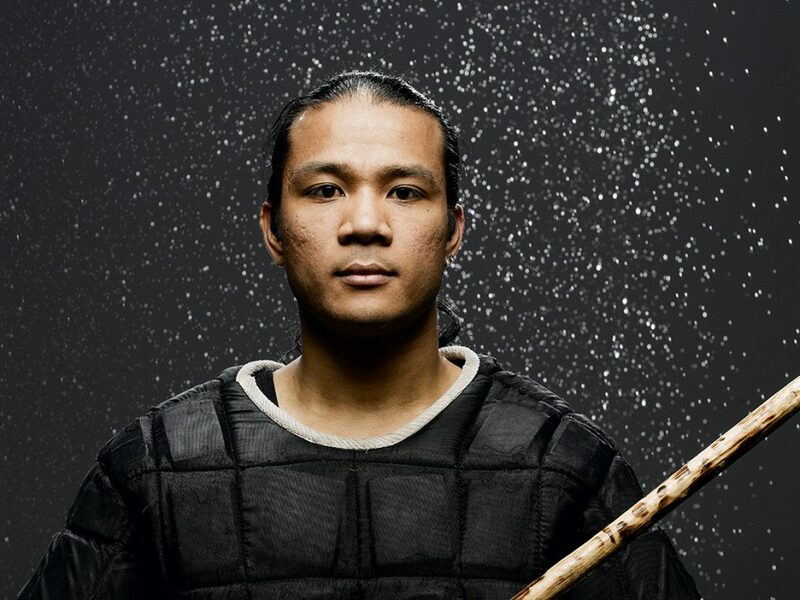 One of the top fighters in Sport Stickfighting in the UK and in the World. 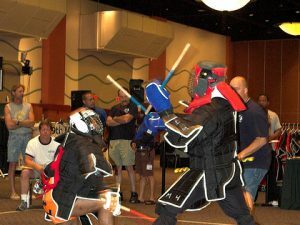 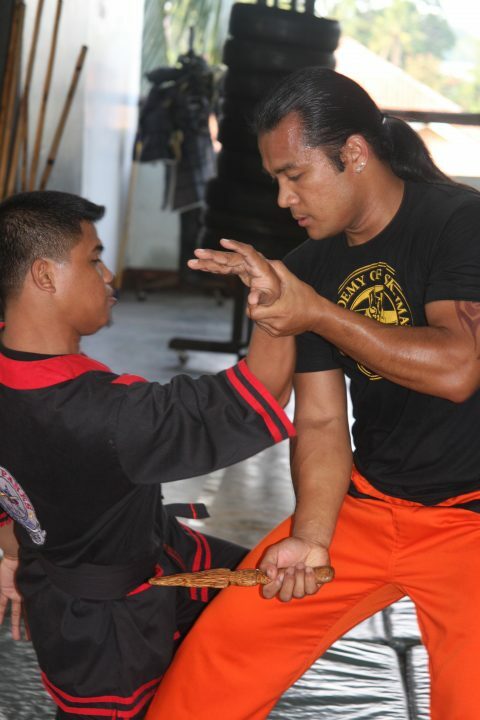 He is qualified to teach Doce Pares Eskrima (by SGM Dionisio Cañete) and Yaw-Yan ArDigma (by Master Ekin Caniga). 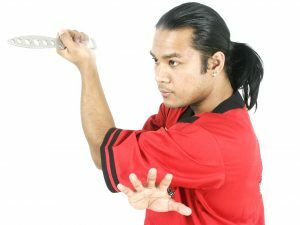 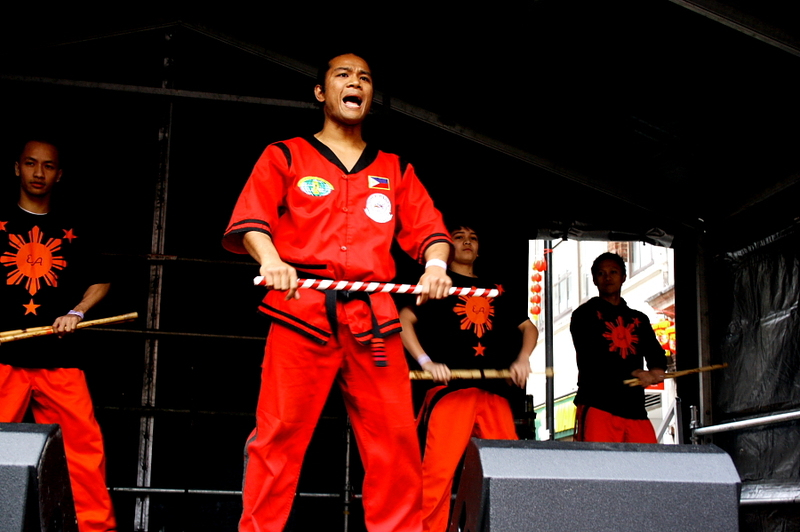 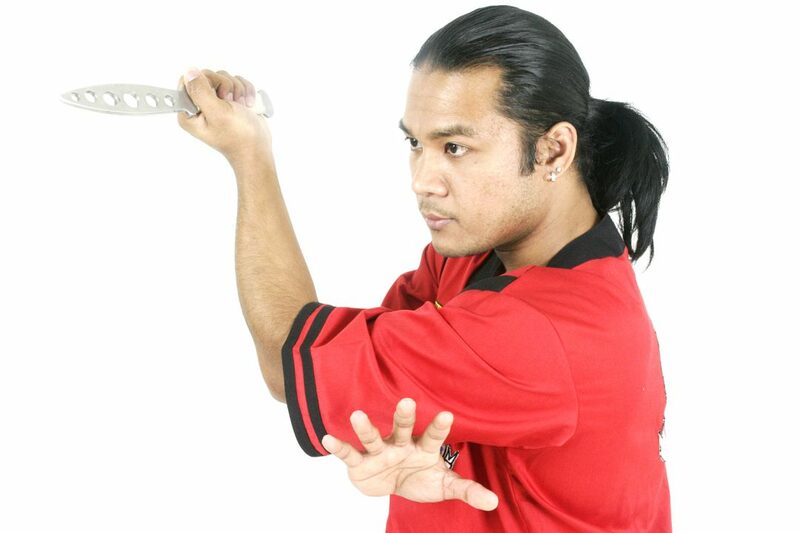 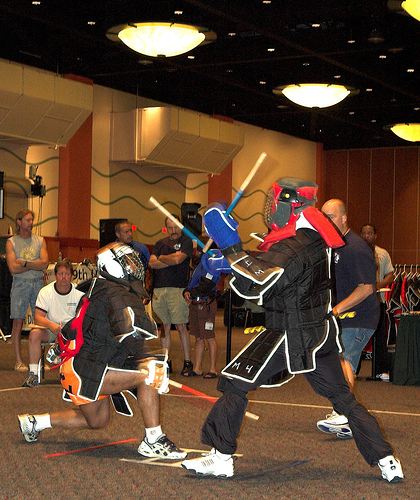 Alex is also a qualified instructor by the Academy of Eskrima (Tesda, Philippine Government). 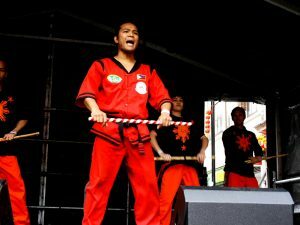 Alex has trained multiple British and World Champions and he still keeps on training students, as well as his own self, where he still also fights and competes for the love of the martial art, where he has been a member of the British team since 1999.